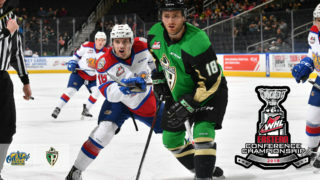 Edmonton, AB – Edmonton Oil Kings General Manager Bob Green announced today the team has signed their 2011 first-round Bantam Draft selection Aaron Irving to a standard Western Hockey League player contract. 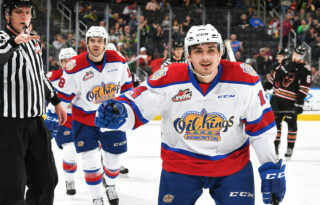 Irving was selected by the Oil Kings ninth overall at the 2011 WHL Bantam Draft. 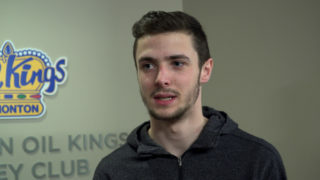 The defenceman from Edmonton spent the 2010-11 season with the South Side Athletic Club’s Bantam AAA squad, helping the Southgate Lions capture the provincial title. The 15-year-old, listed at 6-foot-0 and 173 pounds, scored 18 points in 33 regular season games. 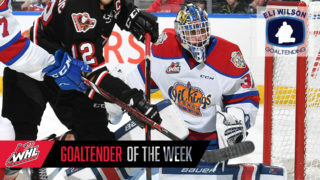 “We were very pleased to have the opportunity to take Aaron in the first round of the Bantam Draft, and we’re very excited to sign him today and have him as a big part of our future,” Green said. 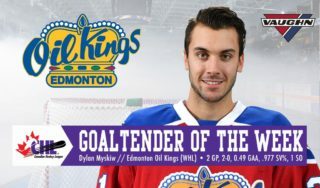 The Oil Kings got their first look at Irving’s skills during the team’s annual Spring Camp, held May 26-29 at the NAIT Arena, and they certainly liked what they saw from their top 2011 draft pick. 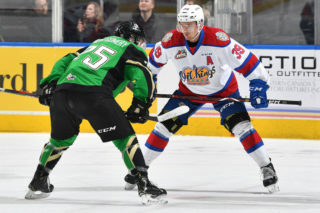 Oil Kings Rookie Camp is scheduled to start Thursday, August 25, and Main Camp will commence Monday, August 29.